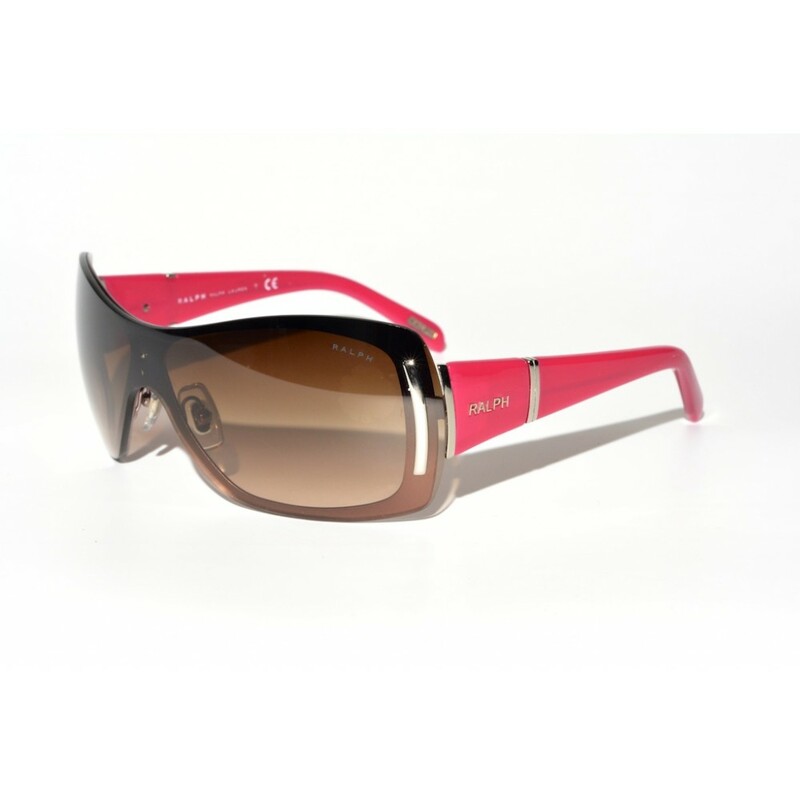 A great pair of female specific shield/ single lens sunglasses. The chrome accents on the lens distinguishes these sunglasses from most "ordinary" single lens sunglasses. In addition, the pink color makes this pair really stand out.